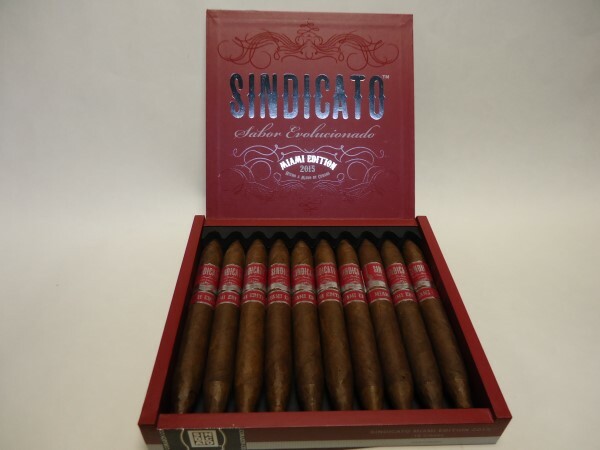 Sindicato's first limited edition cigar features a Shade Grown Jalapa Corojo wrapper, a double binder of Esteli and Jalapa with filler tobacco from Jalapa and Esteli. 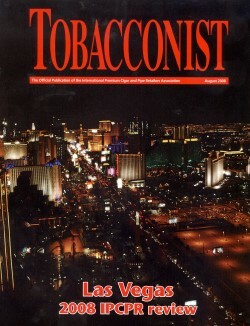 The production is limited to 1500 boxes worldwide. 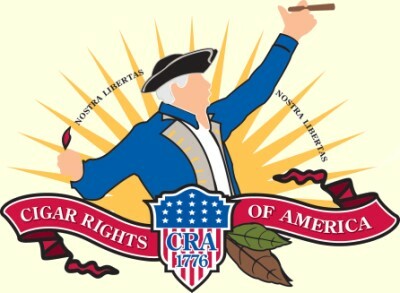 An exceptional example of a carefully crafted 'small batch' cigar. Hand made in Miami by Cubans. 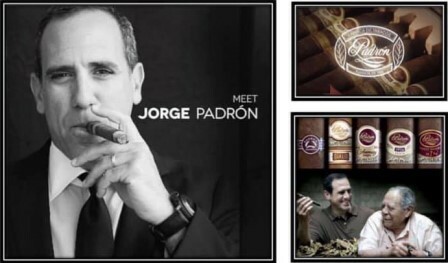 Don't Miss This Rare Opportunity to Meet & Smoke With Jorge Padron! 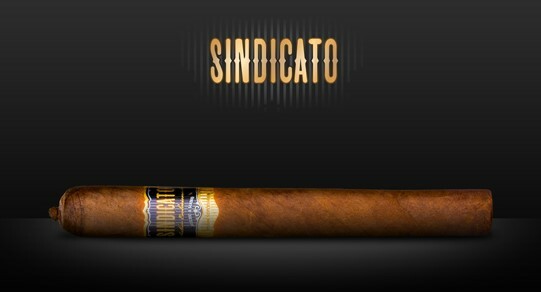 Sindicato is a square-pressed Nicaraguan Puro crafted with a limited, shade-grown Corojo wrapper from Eduardo Fernandez in Jalapa, Nicaragua. This beautiful wrapper is grown under shade to insure the leaf's consistent appearance. 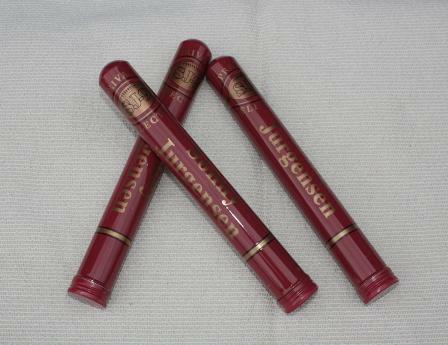 Master blender Arsenio Ramos has combined this unique wrapper with a rich, bold Estel� double leaf binder, which encompasses a blend of strong, flavorful Jalapa and Estel� leaves and delivers a medium-full strength cigar with exquisite taste.